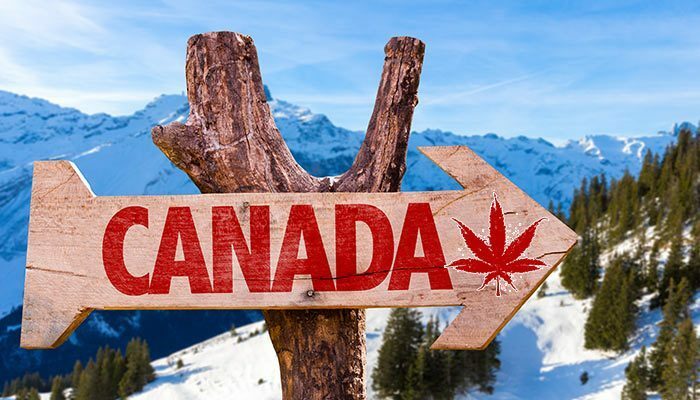 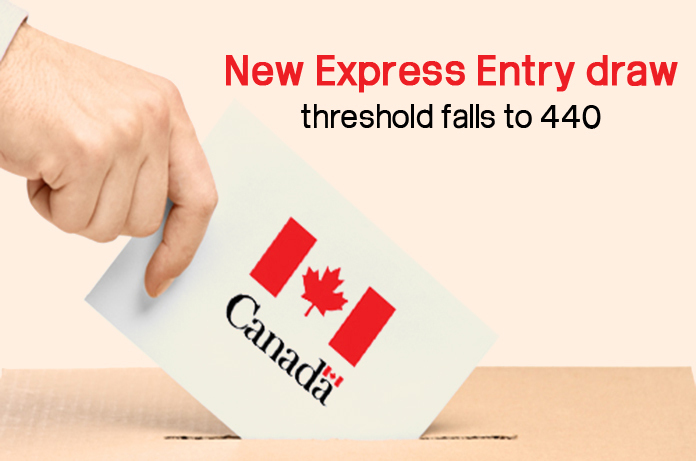 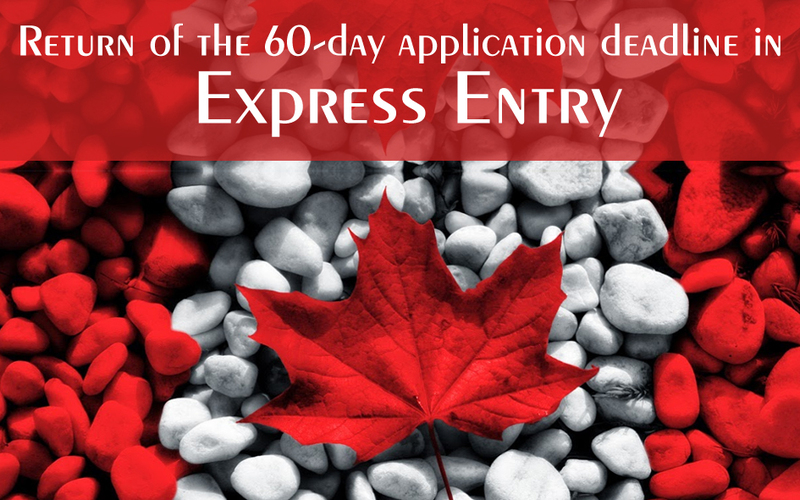 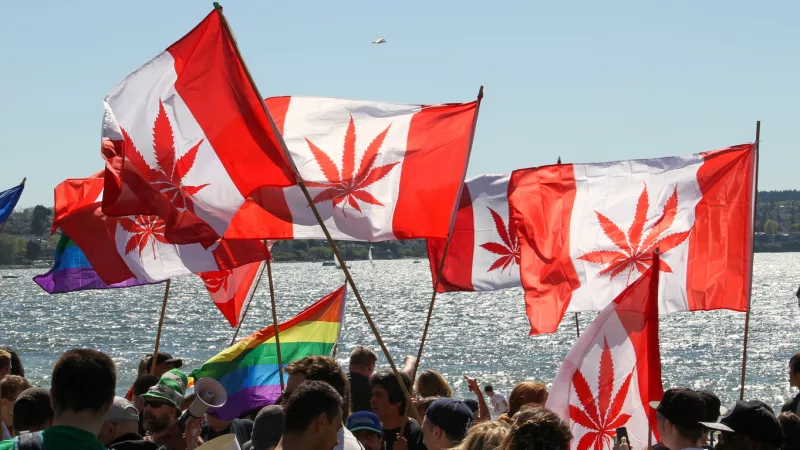 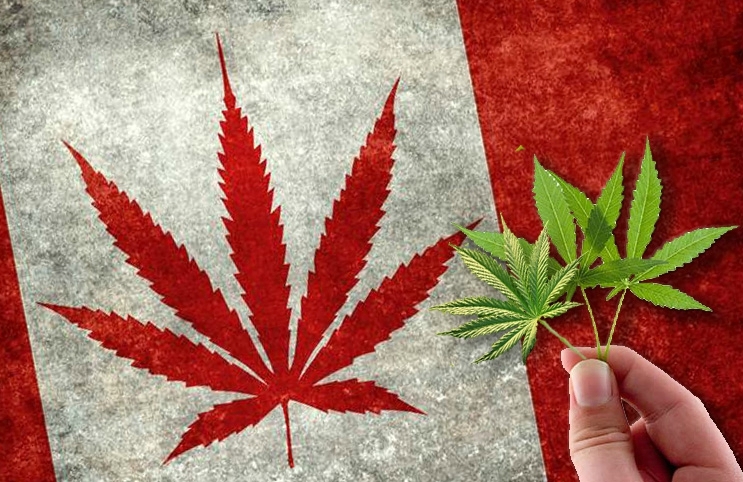 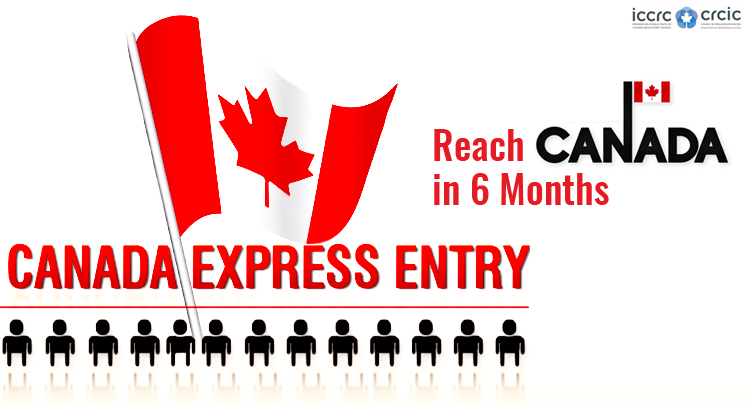 January 1st 2015 Canada has introduced the Express Entry system to make the immigration process faster, transparent and hassle free. 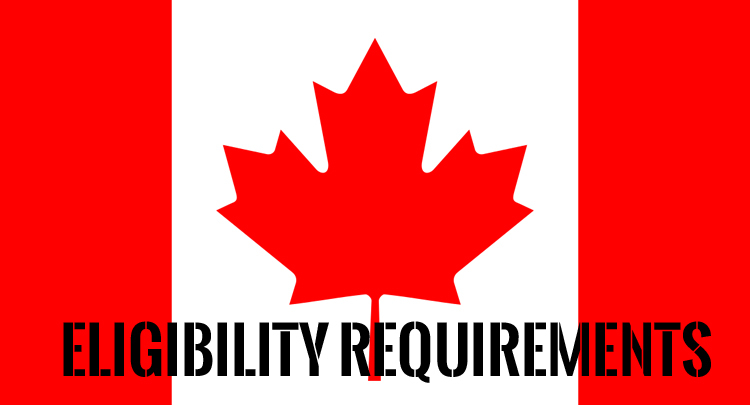 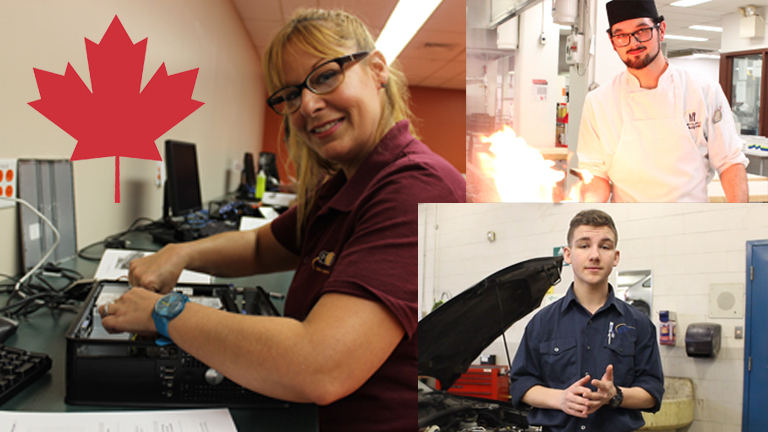 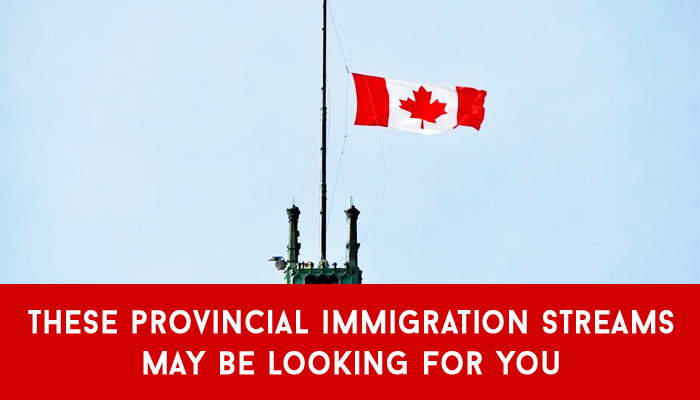 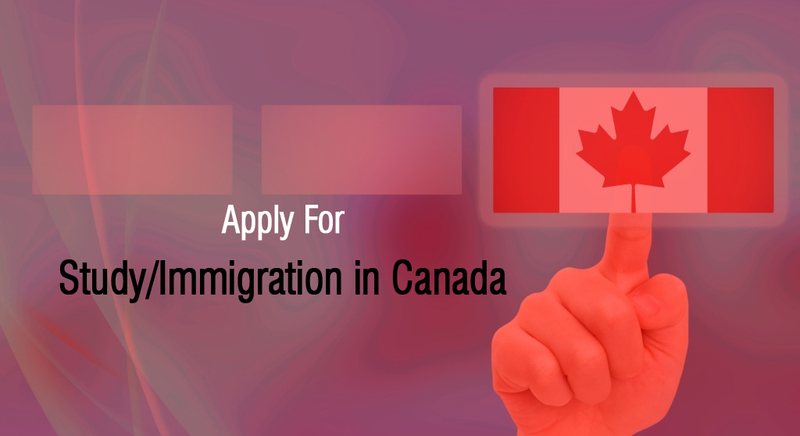 Those who have minimum one year of skilled work experience are eligible to apply to Immigrate to Canada under this program. 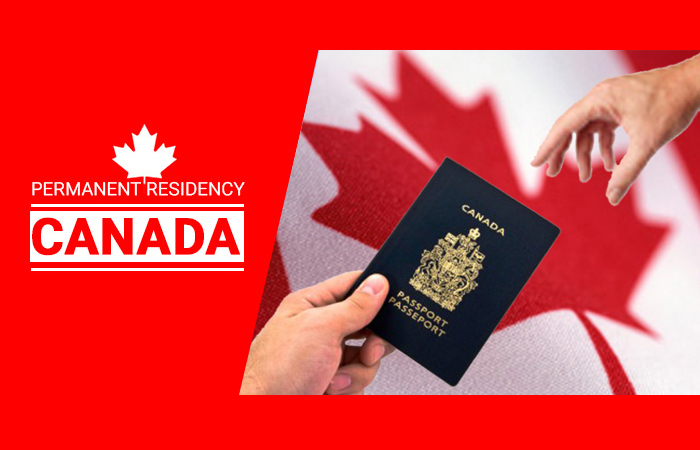 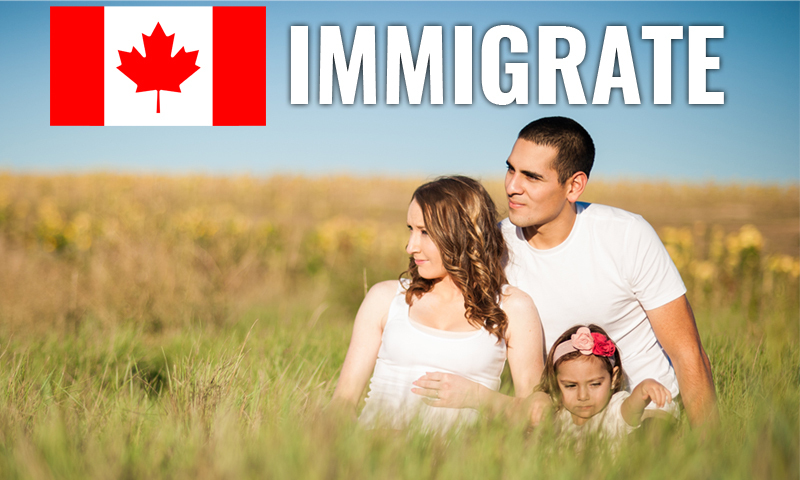 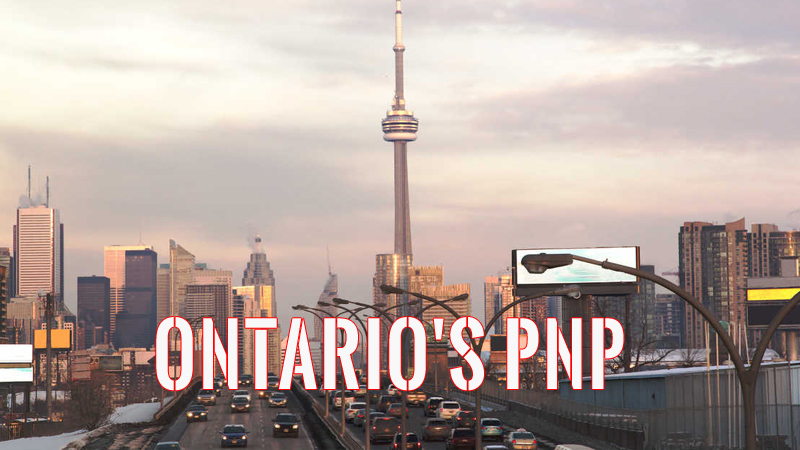 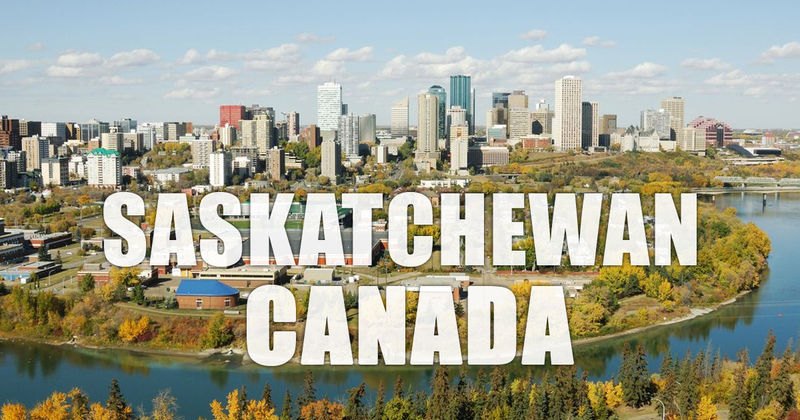 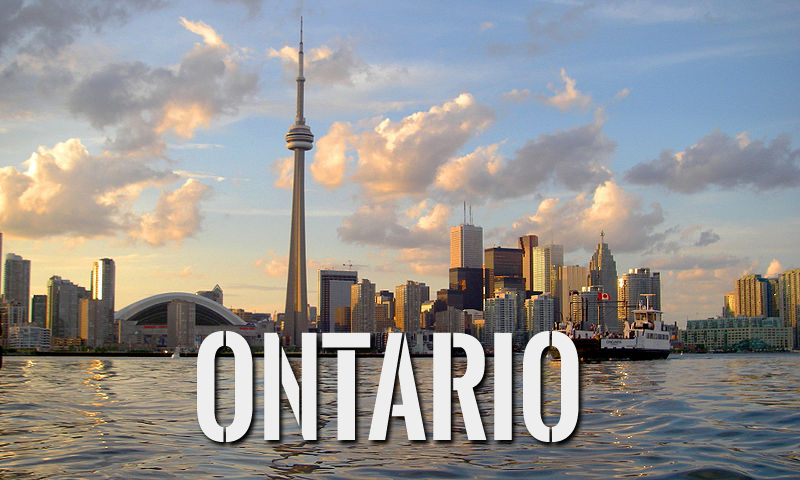 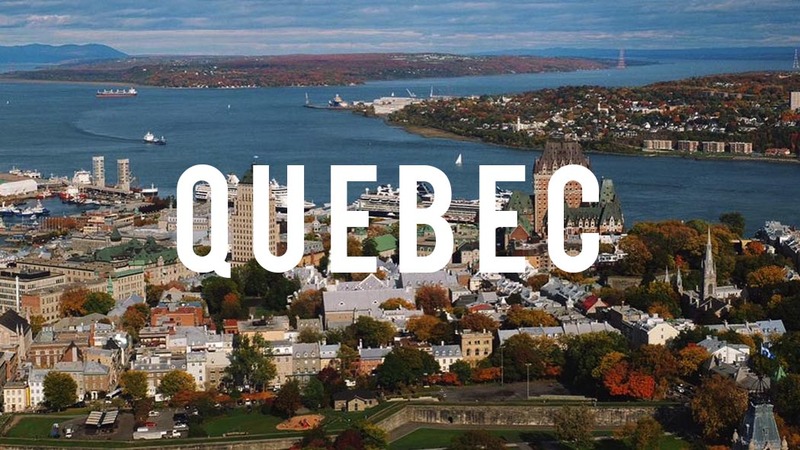 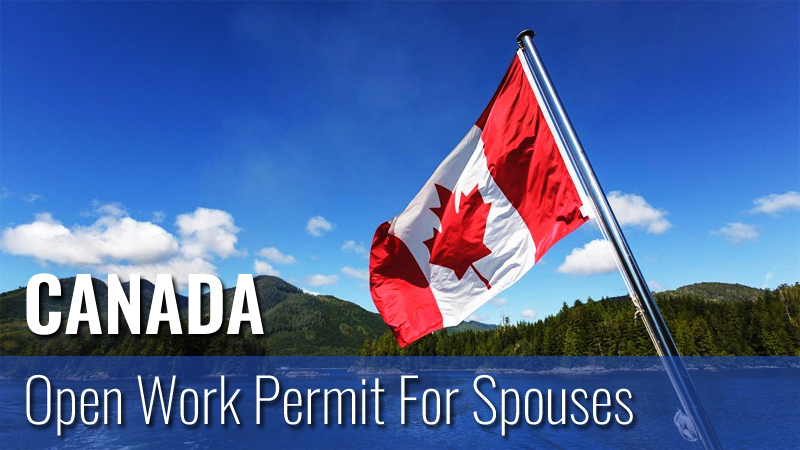 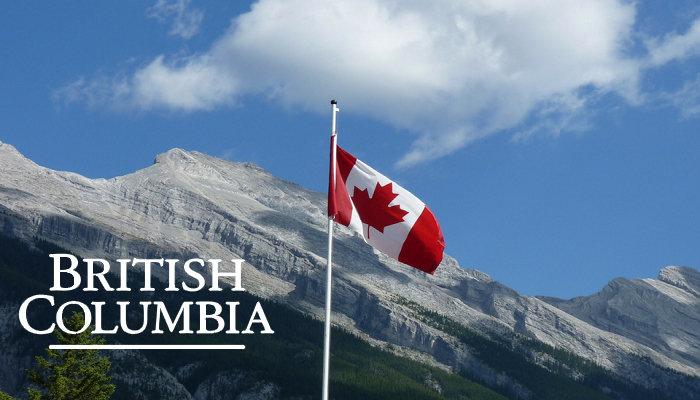 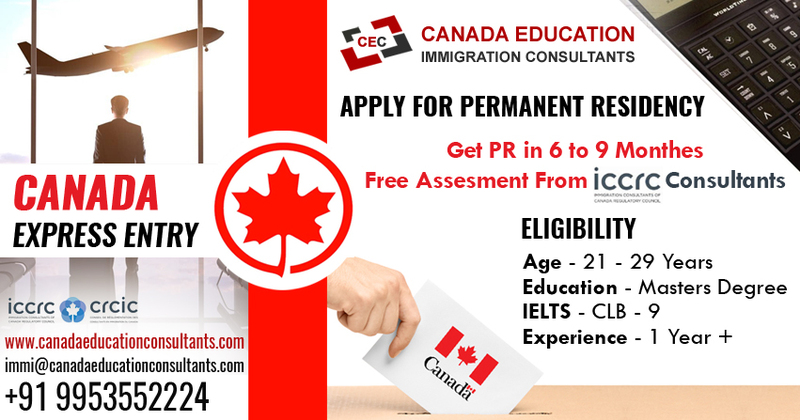 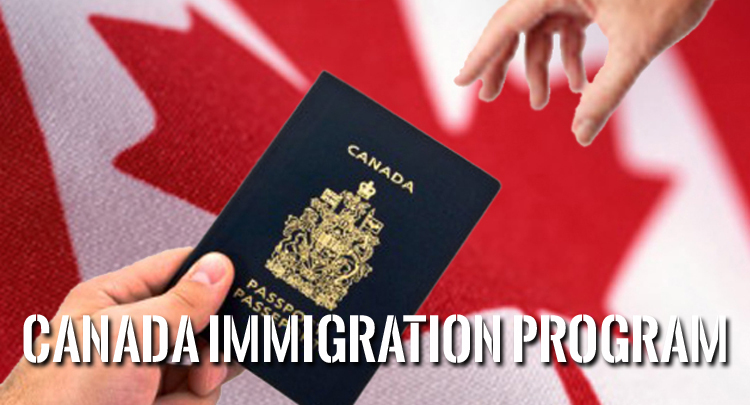 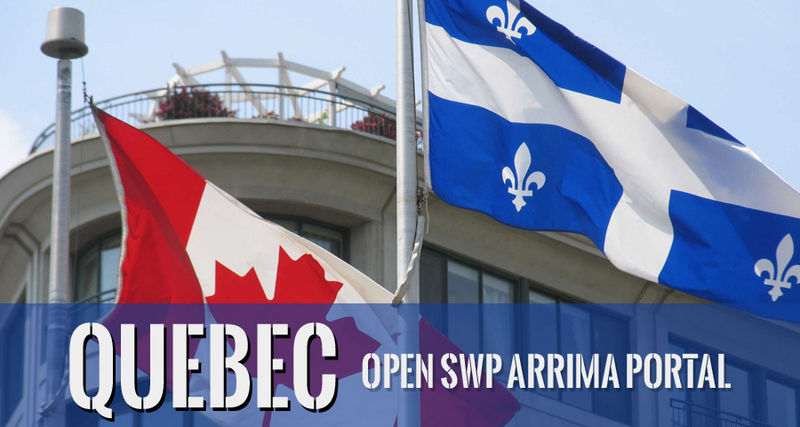 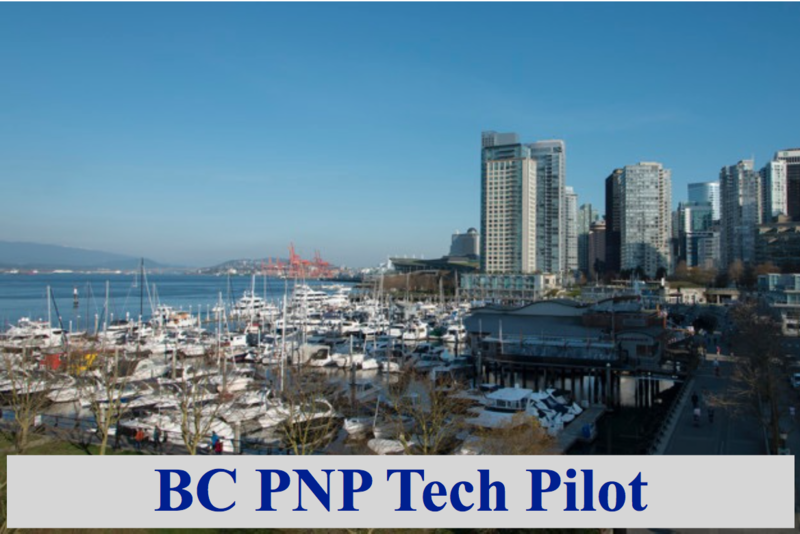 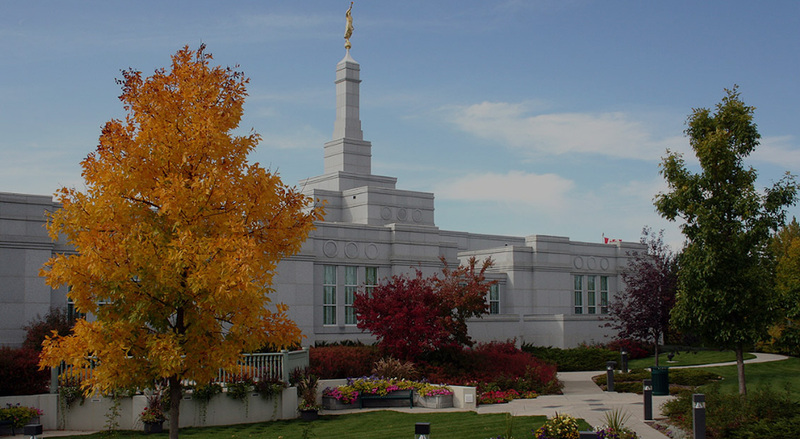 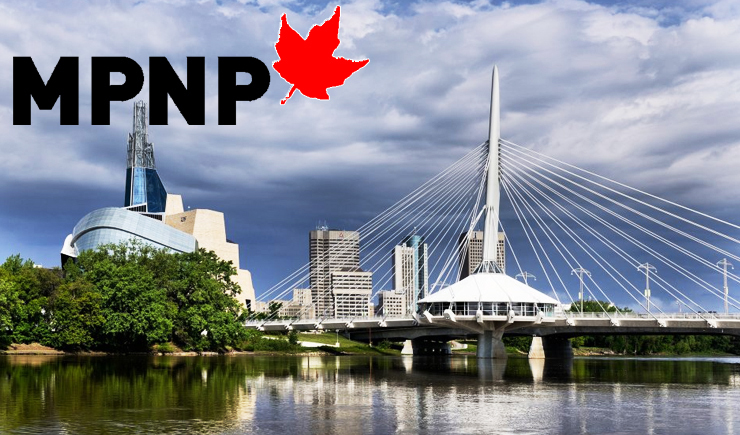 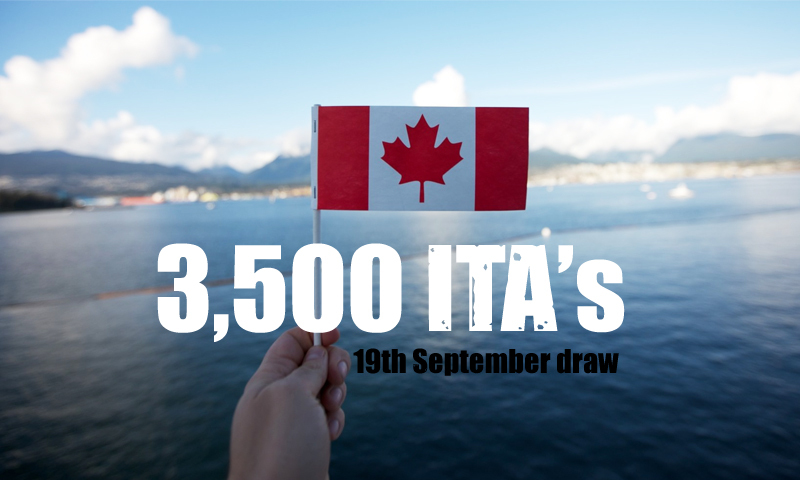 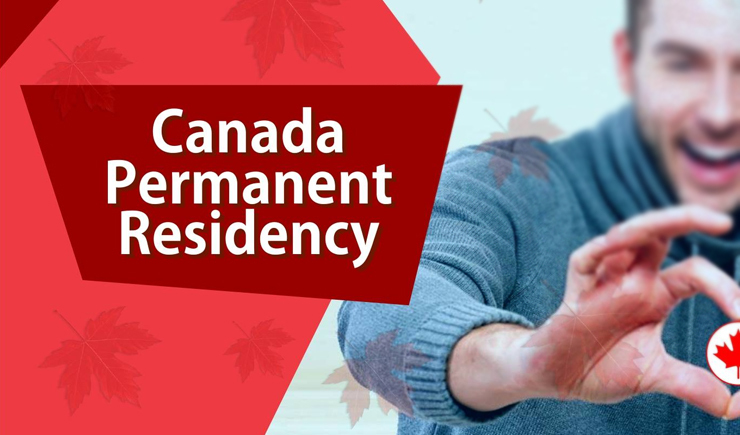 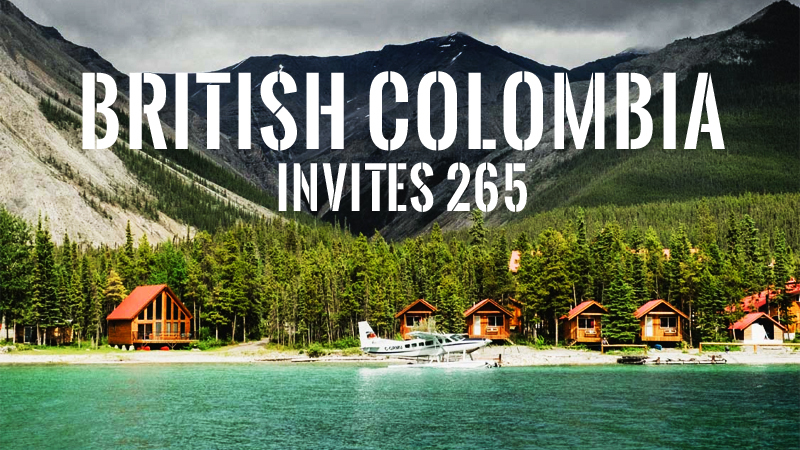 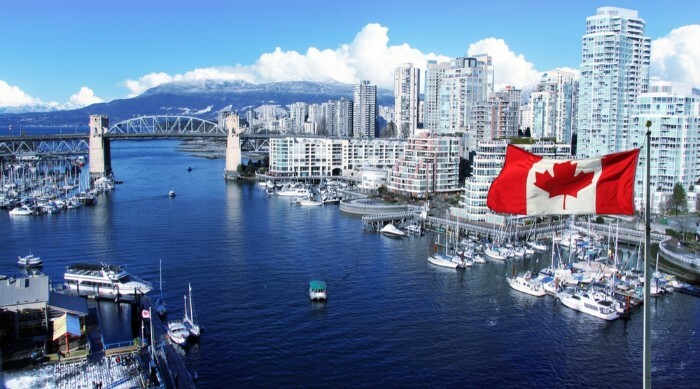 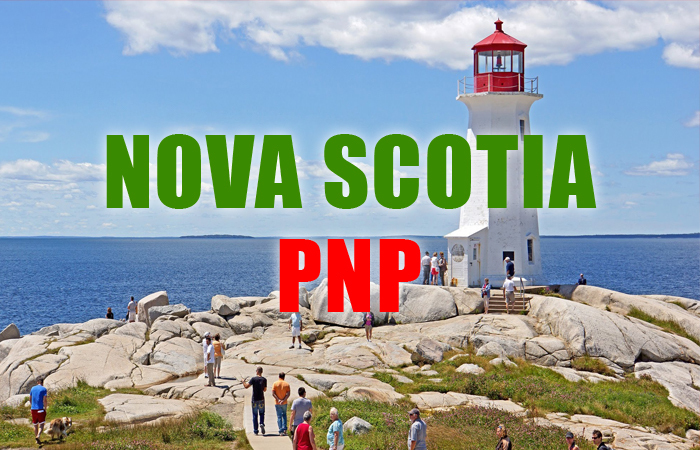 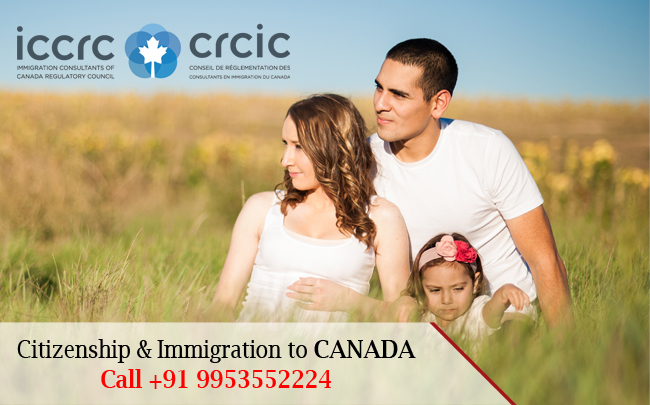 It is a great opportunity for those looking to get settled in Canada on Permanent Residency basis. 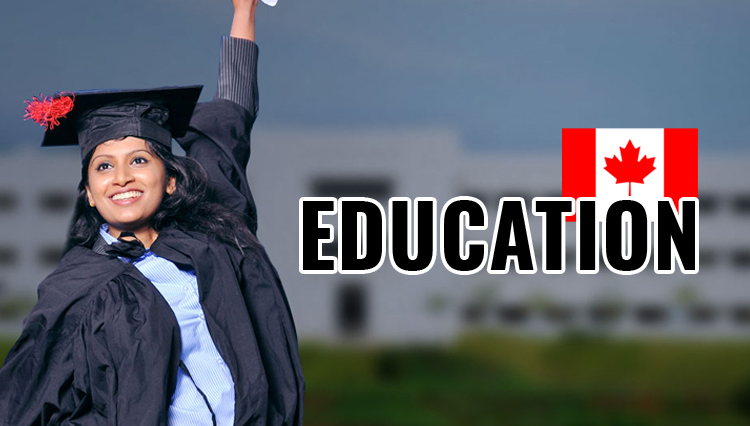 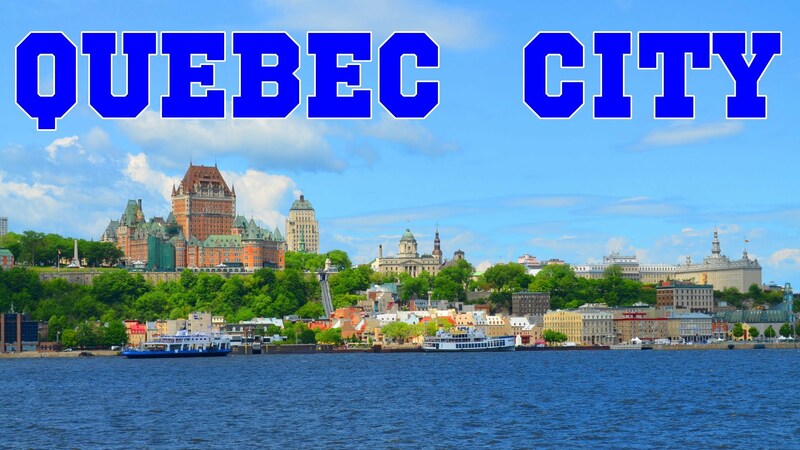 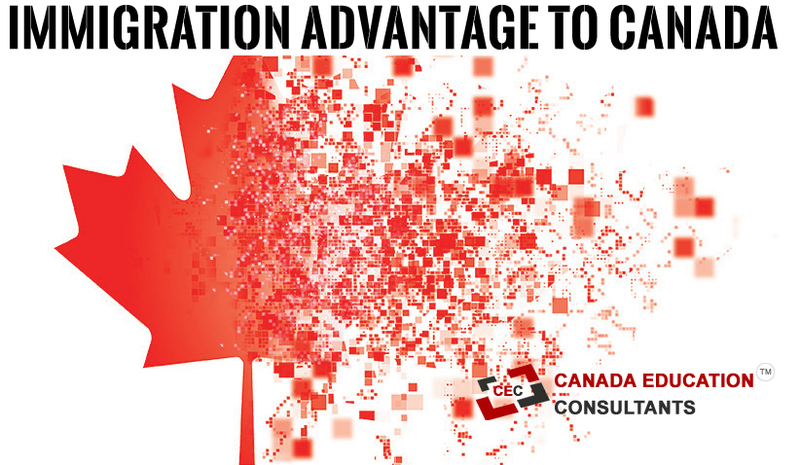 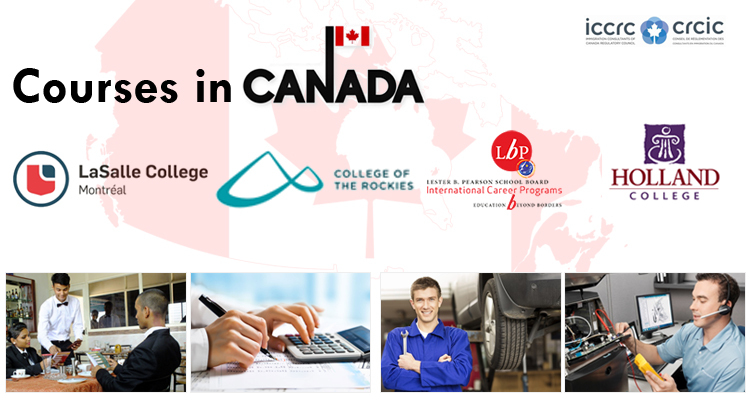 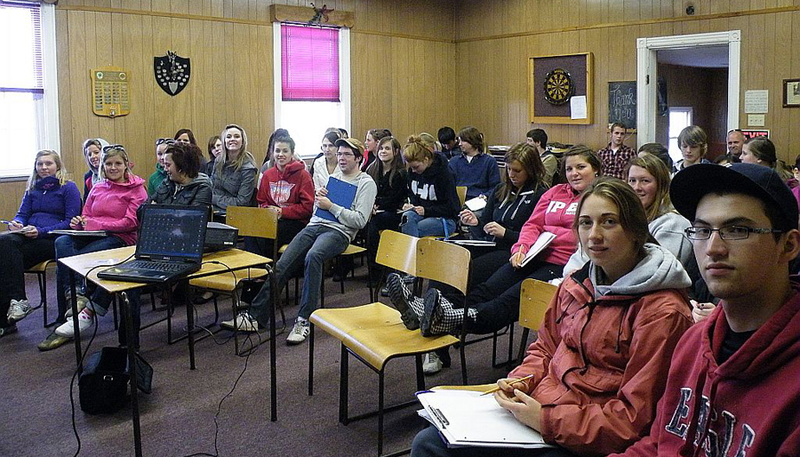 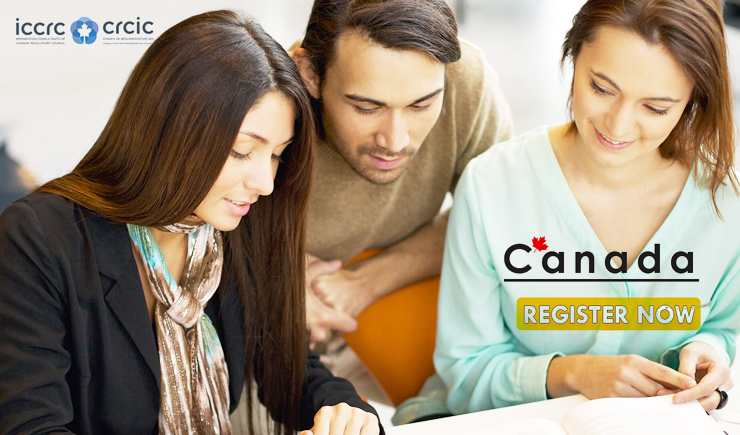 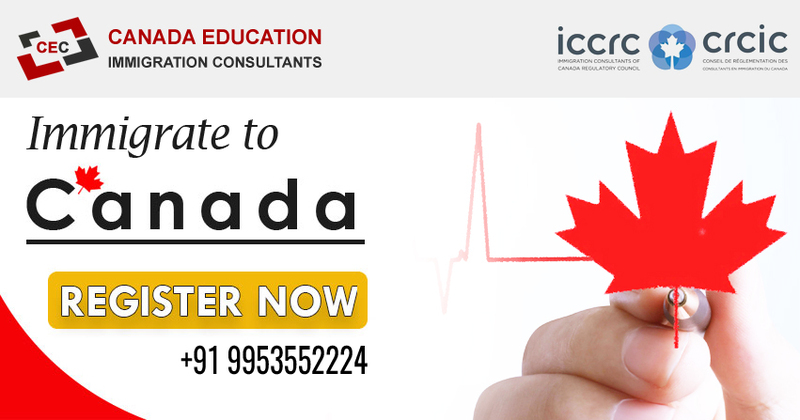 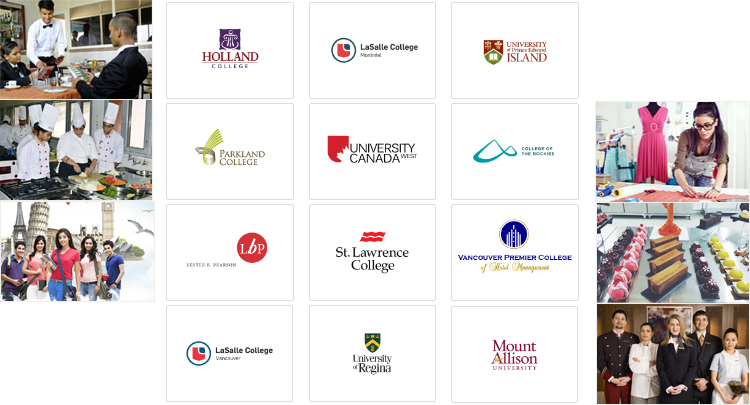 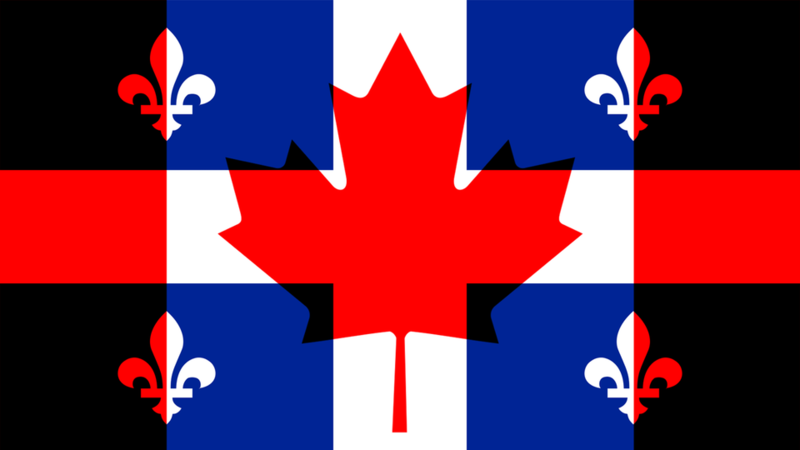 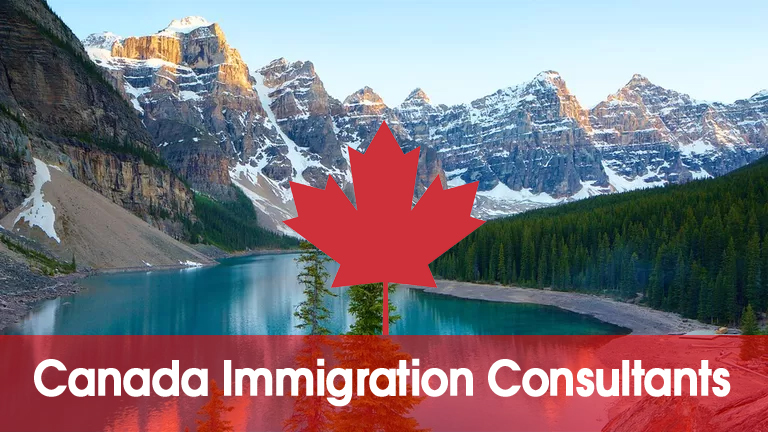 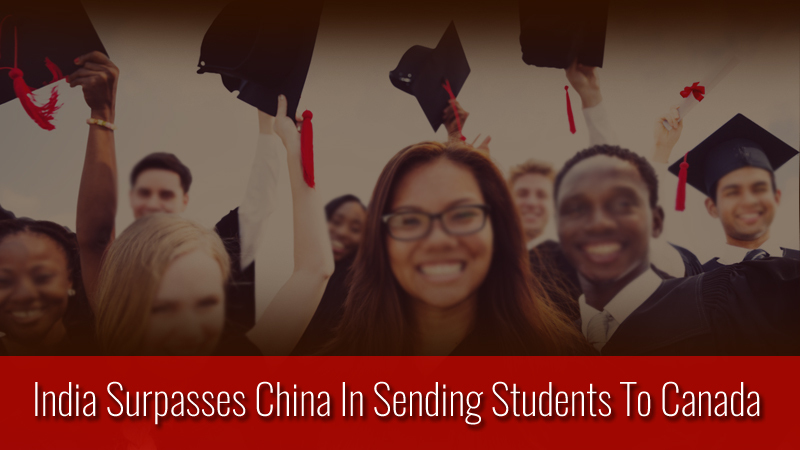 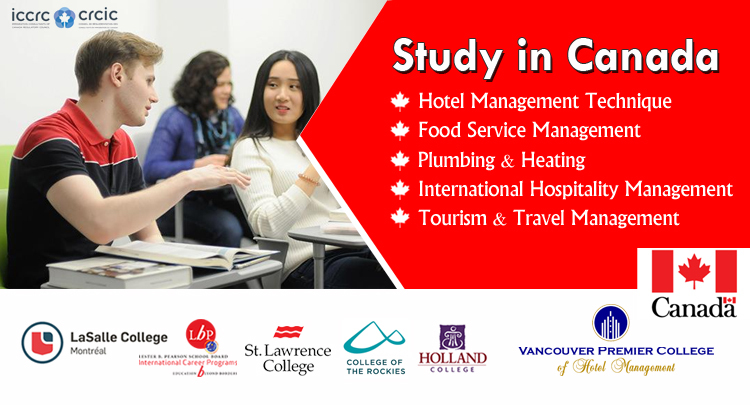 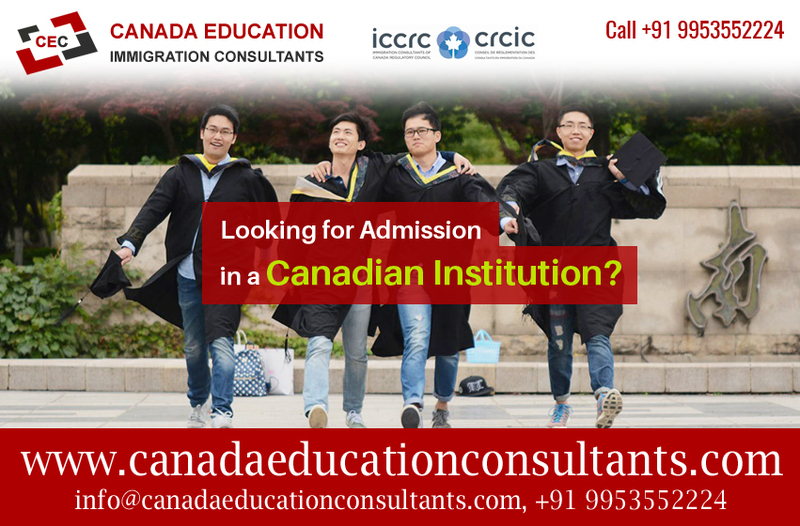 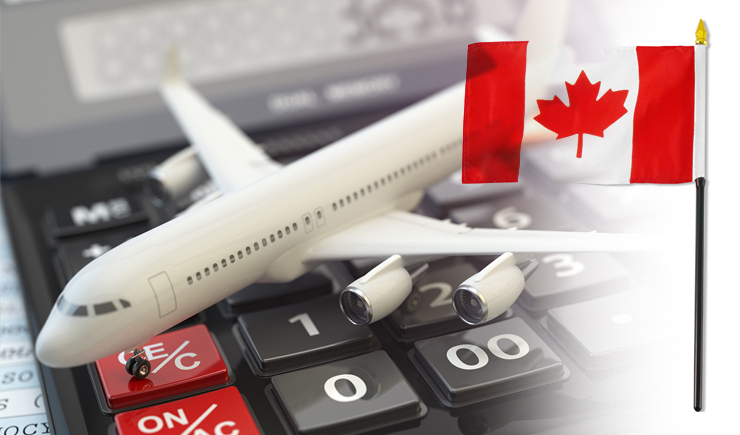 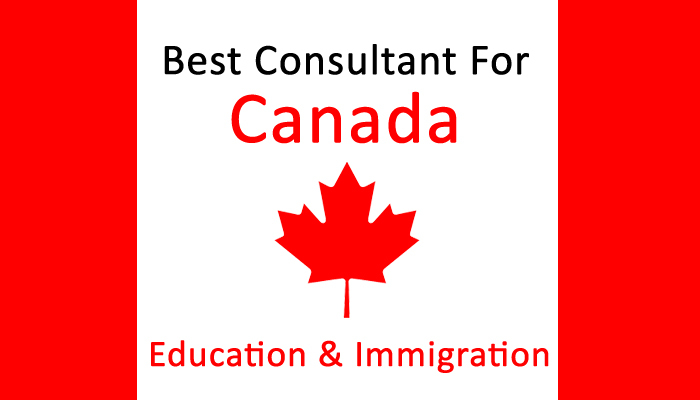 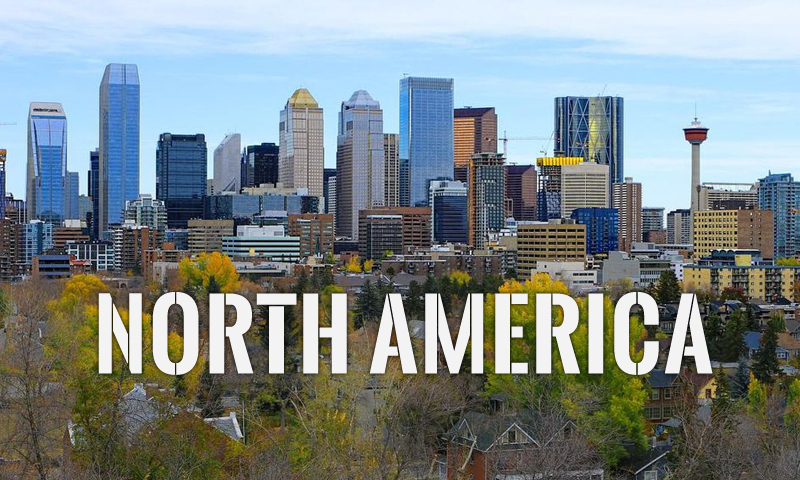 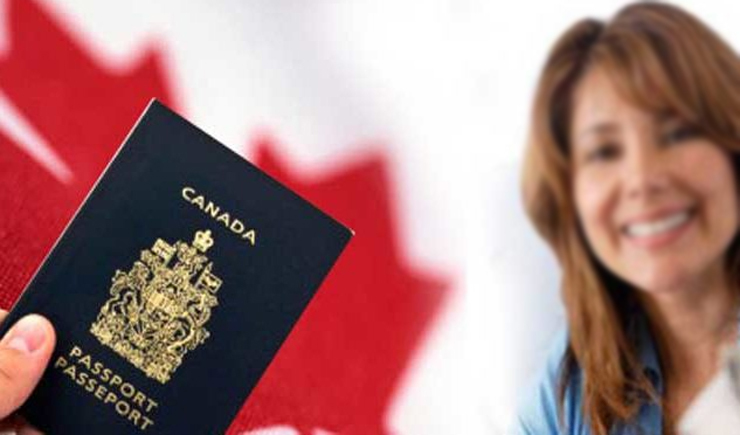 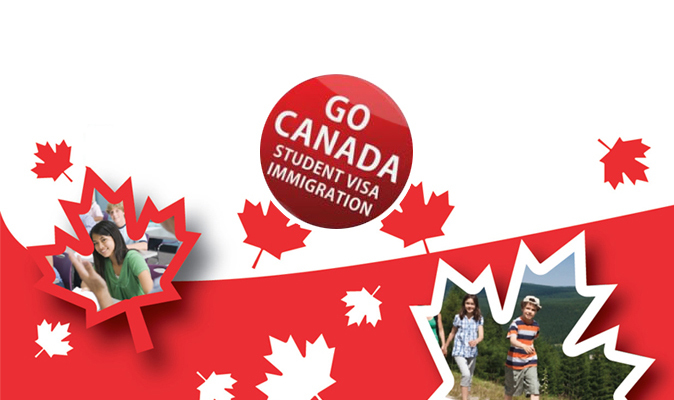 Why Canada Education & Immigration Consultants?